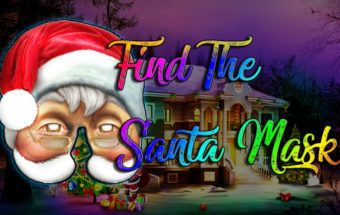 117th-Find The Santa Buggy is another point and click escape game developed by Top 10 New Games. 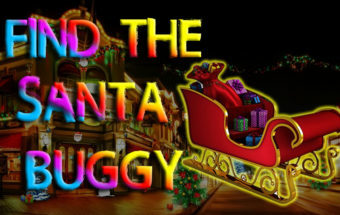 Assume that you are going to find the Santa Buggy by using objects, hints and solving puzzles. We hope you will find the Santa Buggy. Good luck and have fun! 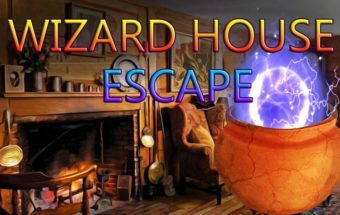 42nd-Wizard House Escape is another point and click escape game created by Top10NewGames. Assume you are trapped in Wizard House. 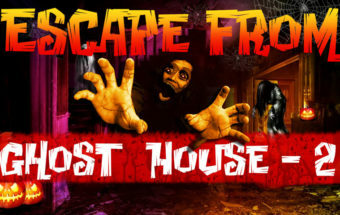 You are going to escape from Wizard House.By Using objects, hints and solving puzzles. 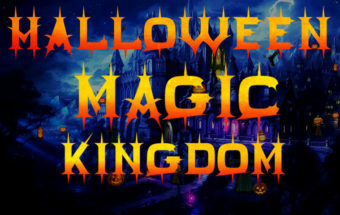 we hope you will escape from Wizard House.Good luck and keep playing Top10NewGames! 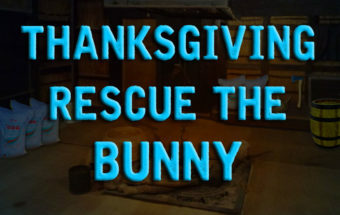 96th-Thanksgiving Rescue The bunny is another point and click escape game created by Top 10 New Games. Assume that you are going to rescue a bunny by using the key, objects, hints and solving puzzles. We hope you will rescue a bunny. Good luck and have fun! 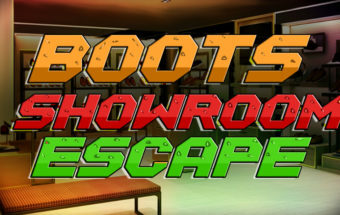 108th-Find The Santa Mask is another point and click escape game developed by Top 10 New Games. Assume that you are going to find the santa mask by using objects, hints and solving puzzles. We hope you will find the santa mask. Good luck and have fun! 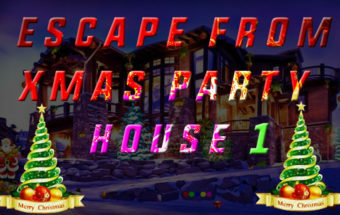 112th-Find The Christmas Hat is another point and click escape game developed by Top 10 New Games. 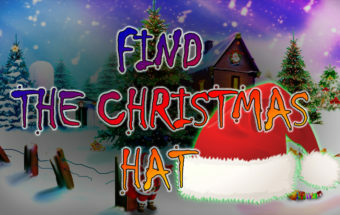 Assume that you are going to find the Christmas Hat by using objects, hints and solving puzzles. We hope you will find the Christmas Hat. Good luck and have fun!